Last week, I asked: Where can you celebrate Women’s History Month? Right here in Central New York. Central New York abounds in places to honor women who have influenced history. In 1987, Congress declared March as National Women’s History Month in perpetuity. A special Presidential Proclamation is issued every year which honors the extraordinary achievements of American women. 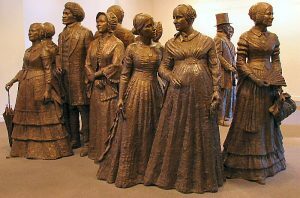 Seneca Falls is a good place to start celebrating Women’s History Month. But any time is a good time to visit. 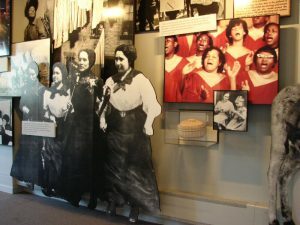 The Women’s Rights National Historical Park in Seneca Falls tells the story of the first Women’s Rights Convention held in there on July 19-20, 1848. 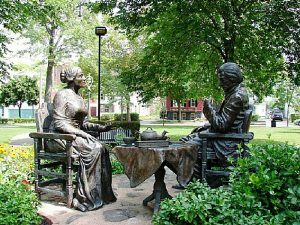 Just 10 days earlier on July 9, five reform-minded women including Elizabeth Cady Stanton and Lucretia Mott, met for a “tea party” in Waterloo, NY and decided to hold a convention, a very common way to promote change in 1848. On two hot days one hundred women and men signed a document in support of the rights of women. It is a story of struggles for civil rights, human rights, and equality, global struggles that continue today. In Rochester visit the Susan B. Anthony House and Museum. Anthony was arrested for casting a vote in the presidential election of 1872. She was tried and then fined $100 but refused to pay. Anthony played a pivotal role in the women’s right to vote. 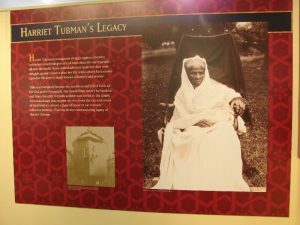 Tubman was born in 1822 in Dorchester County, Maryland. 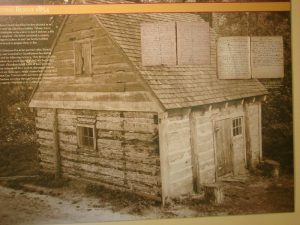 By age five, Tubman’s owners rented her out to neighbors as a domestic servant. Early signs of her resistance to slavery and its abuses came at age twelve when she intervened to keep her master from beating an enslaved man who tried to escape. She was hit in the head with a two-pound weight, leaving her with a lifetime of severe headaches and narcolepsy. Tubman was enslaved, escaped, and helped others gain their freedom as a “conductor” of the Underground Railroad. Tubman also served as a scout, spy, guerrilla soldier, and nurse for the Union Army during the Civil War. She is considered the first African American woman to serve in the military. Her story is an inspiration to all. Even closer to home people can learn about Dr. Mary Walker. She was an abolitionist, prisoner of war, and a surgeon. 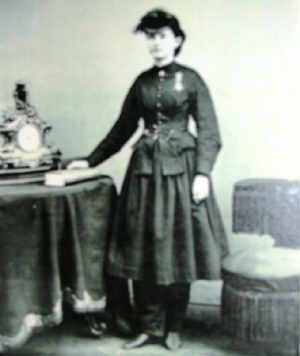 In 1855, she earned her medical degree at Syracuse Medical College in New York, married and started a medical practice. 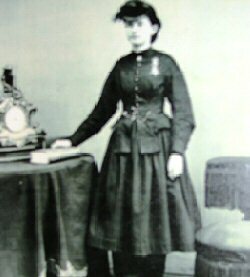 She volunteered with the Union Army at the outbreak of the Civil War and served as a surgeon at a temporary hospital in Washington, D.C., even though at the time women and sectarian physicians were considered unfit by the Union Army Examining Board. She was captured by Confederate forces after crossing enemy lines to treat wounded civilians and arrested as a spy. She was a prisoner of war in Richmond, Virginia, until released in a prisoner exchange. She is the only woman to ever receive the Medal of Honor which was revoked and, after her death, returned. 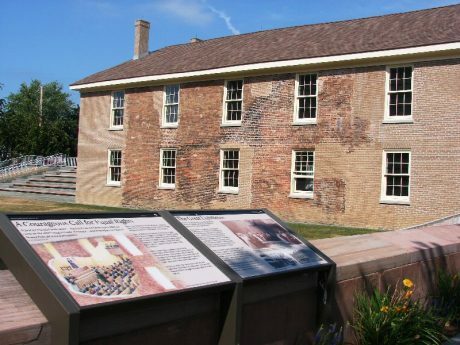 The Richardson Bates House in Oswego has an area devote to her. There is also a stature of her in front of the Oswego Town Hall on County Route 7. Travel Trivia Tease™: Where is the American Visionary Museum?